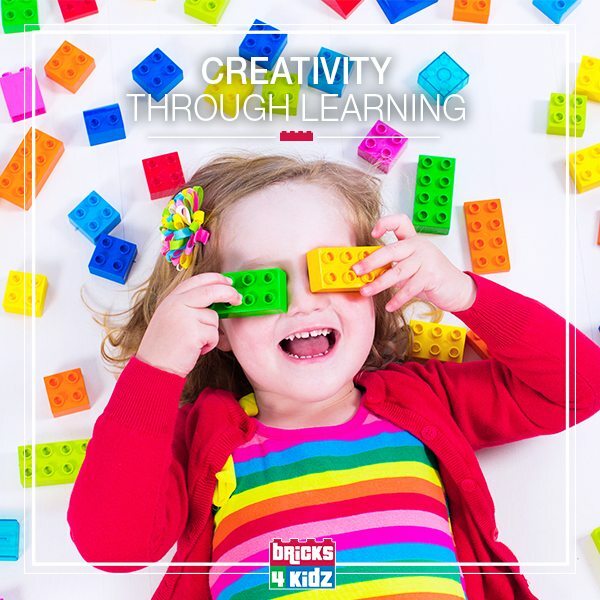 BRICKS 4 KIDZ® Toddler programs inspire creativity and imagination through playing, storytelling and music. It’s all about milestones! Children learn so much from playing. Playing with bricks helps your toddler build critical skills and further their development. Hurry!! ONLY limited spots are available. 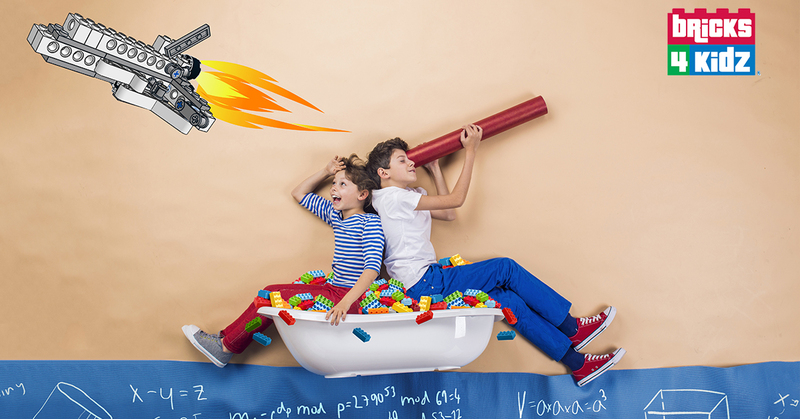 Come and Build with us!! Locations at 💥Crocs Playcenter, Jandakot. We have special holiday theme as Easter Extravaganza. Move to the following link for full list of activities schedule. 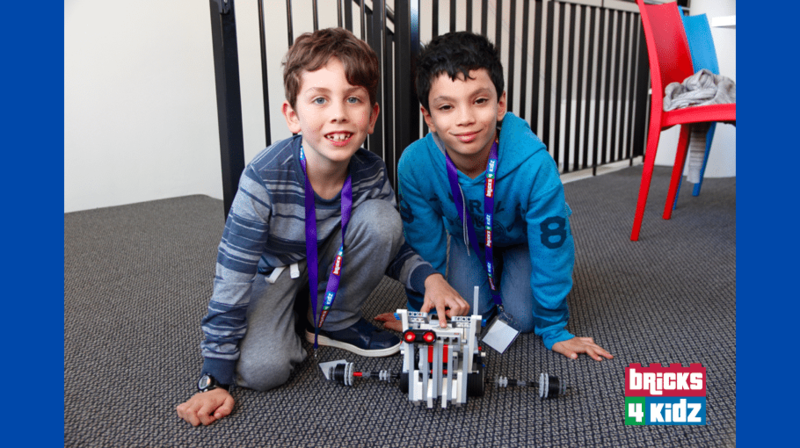 A BRICKS 4 KIDZ® school holiday workshop program with LEGO® Bricks is a fresh, fun and affordable way for kids to spend their break! • Mining and Crafting • Remote Control Mania • Teenage Mutant Brick Turtles • Amusement Park Mayhem • Pirate Quest • And Space Adventures! Locations at 💥Bakers House, Harrisdale and 💥Crocs Playcenter, Jandakot. We have special holiday themes such as 🎅Christmas and Australia Day for this summer. 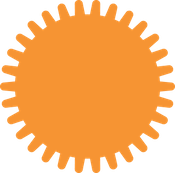 Move to the following link for full list of activities schedule. 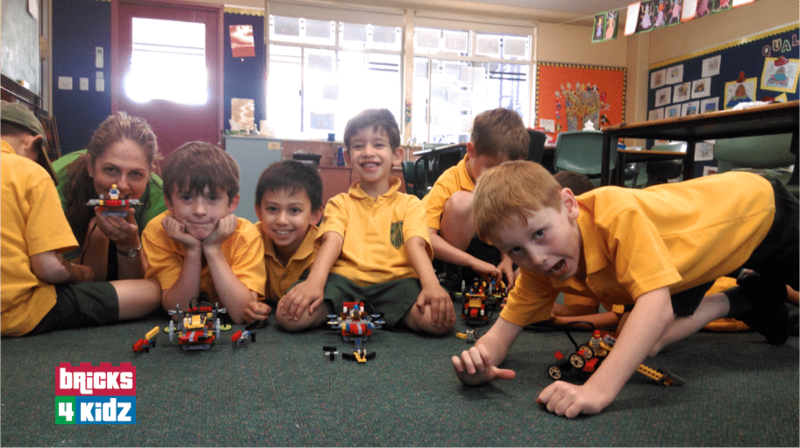 Bricks 4 Kidz (Armadale, Perth) shared a link. 👻 Have an evening full of fun and fill the bucket with lots of treats. 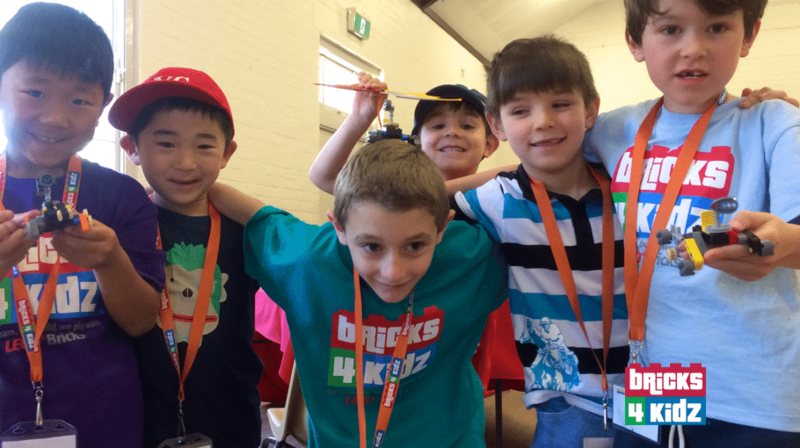 Bricks 4 Kidz (Armadale, Perth) shared a post.